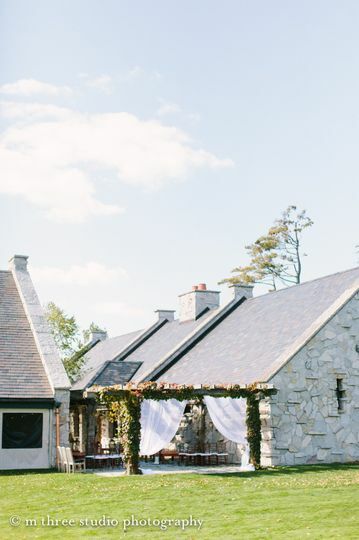 Destination Kohler, located in Kohler, Wisconsin, is an elegant and rustic venue that offers indoor and outdoor settings designed for unforgettable wedding experiences. Destination Kohler’s charm is its ability to capture both a rustic, ranch-inspired, historical ambiance with a luxurious and romantic element sure to work for any style of wedding. 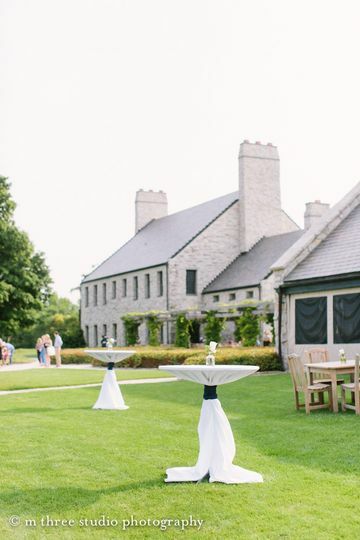 In addition to the versatility of the physical space, Destination Kohler goes above and beyond to make your special day perfect by offering extra amenities that will personalize your event. Destination Kohler is equipped to host 450 guests. 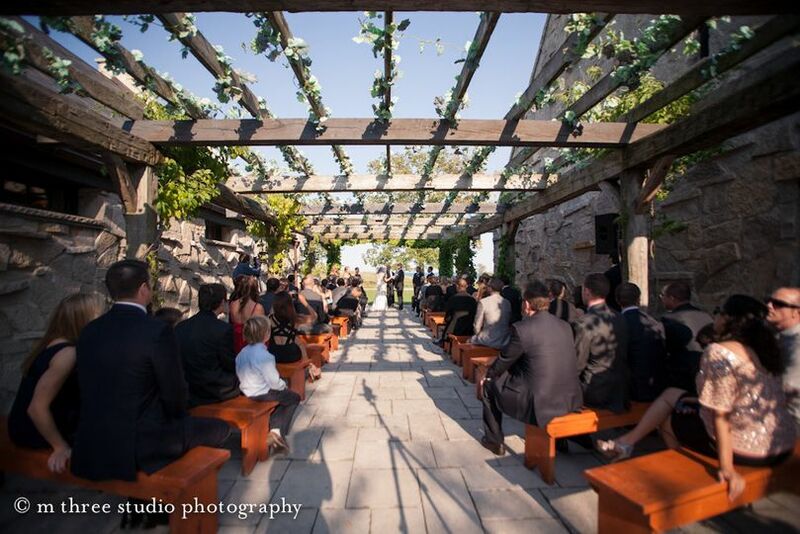 Each event space has the option of being covered if needed, while maintaining romantic, scenic views. 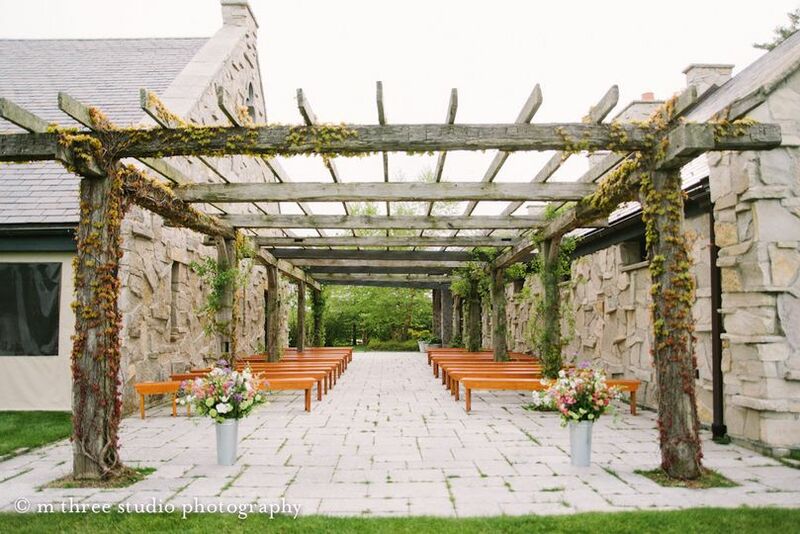 This versatile venue offers 11 diverse event spaces, including the Irish Barn, Grand Hall of the Great Lakes, Great Bay Ballroom, and Wolf Pack/Bear Clan. The American Club provided 5 star first class serivce for my sisters wedding! 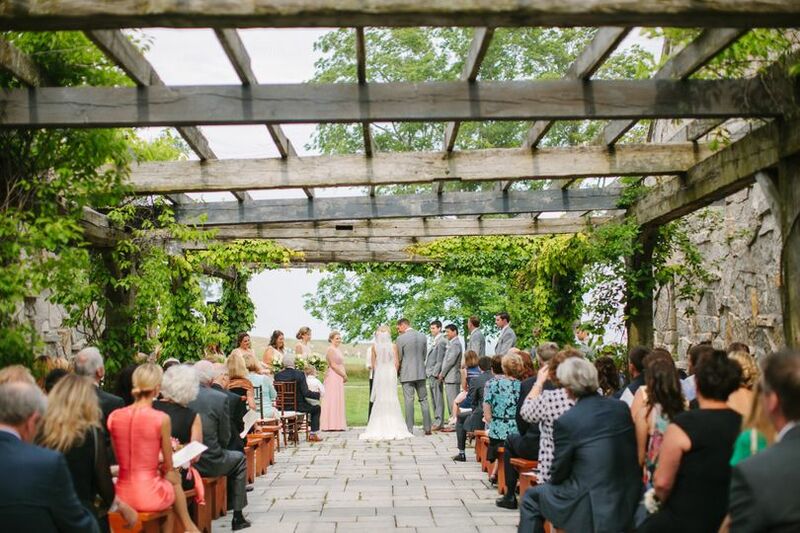 I have been in many weddings over the past few years and nothing has compared to what we received from the Ameican Club; staff was helpful, polite and accommodated every need and ensured we were enjoying ourselves. Thanks for making her dream come true! We had our wedding with Destination Kohler in September 2016. We spent 5 days enjoying everything the venue has to offer and did not have to worry once. 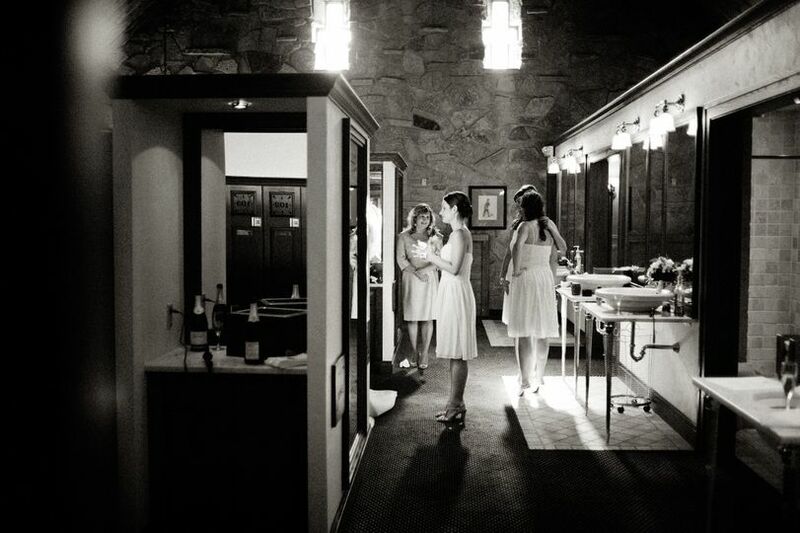 We organized our wedding to be a mini destination (from Chicago) weekend for our guests and Kohler exceeded our expectations with every event. We held a Golf Lunch, Rehearsal Dinner and Cocktail Reception at Blackwolf Run. The lunch was complete with a dedicated driving range and two very accommodating instructors who spent time giving our guests tips on their golf swing. 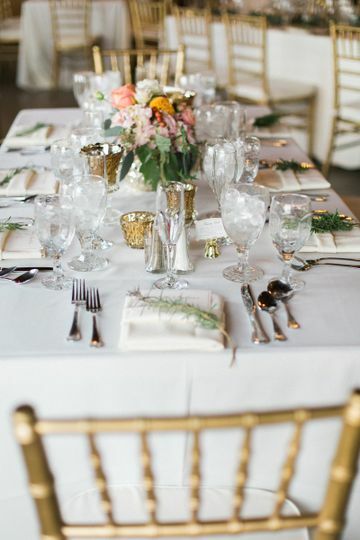 Both our Rehearsal Dinner and Cocktail Reception were held in the Enclosed Terrace - the food and service were amazing and we received constant compliments on the space. We had our Ceremony and Reception at Whistling Straits and when unexpected rain interrupted our outdoor ceremony, everyone on staff was quick to pass out umbrellas and move our wedding party and guests inside. I could not be more impressed with how quickly they help us change plans and got everyone settled! 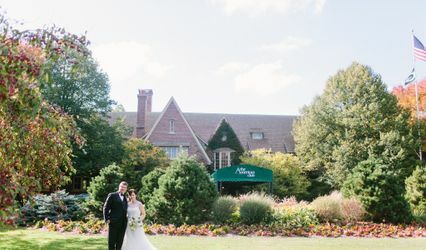 From the moment we chose Kohler, everything was taken care of and it is because of their staff that we truly had the chance to enjoy our wedding. 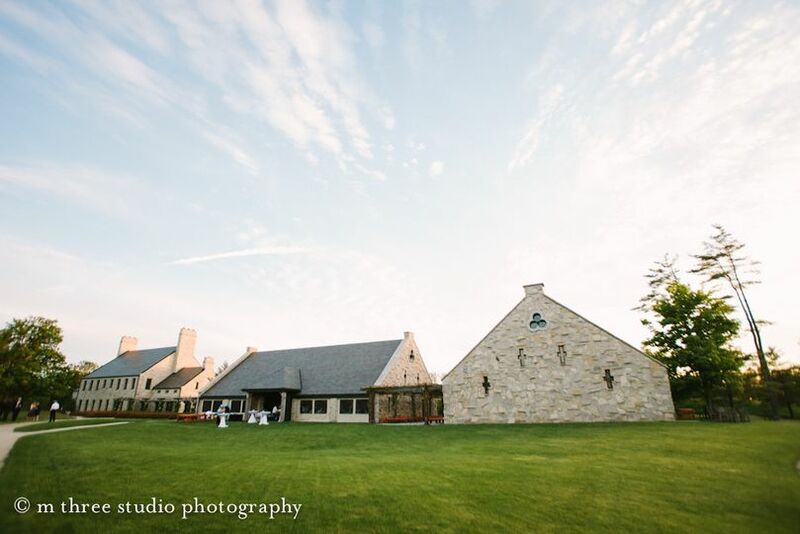 Destination Kohler offers many options to allow every couple to plan their perfect wedding day! The facility is beautiful. The grounds and buildings are immaculate. 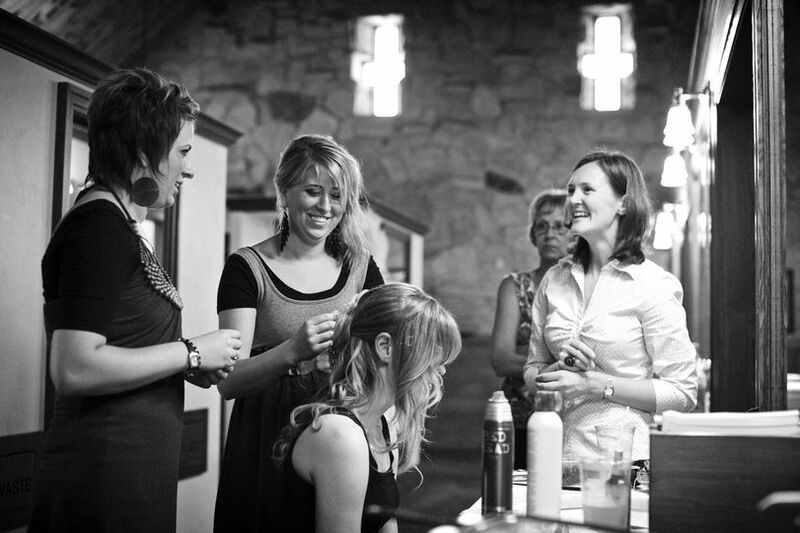 The staff is professional, knowledgeable, prompt, accommodating and caring. The American Club is beautiful, elegant, magical and enchanting! We very highly recommend the American Club of Kohler, Wisconsin. Ryan-Kirk Bautista and Nicole Fischer went above and beyond all expectations!